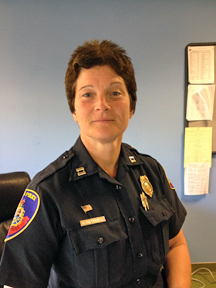 The Stamford Police Department is the sole, full-time law enforcement agency responsible for public safety in the city. 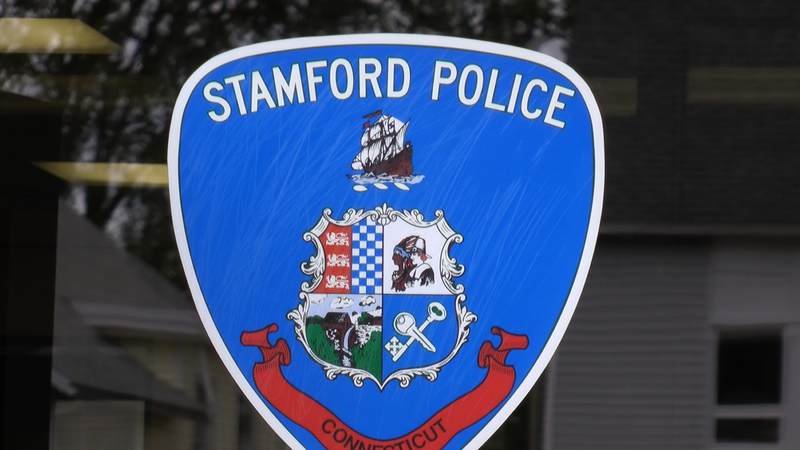 The Stamford Police Department consists of several different units, all falling within four Police Districts. Due in large part to the efforts of the Police Department, the FBI has ranked Stamford as one of the safest cities in the nation for nine consecutive years. The department is firmly committed to a collaborative, cooperative and interactive community policing philosophy. District Commanders regularly attend meetings with neighborhood associations and community groups, and are committed to working with residents to identify and solve community issues before they become crime problems. The success of the Stamford Police Department has also been achieved in part because the department has significantly enhanced its capacity to provide excellent police services by adding several specialty units, as well as acquiring advanced tactical and technological equipment. 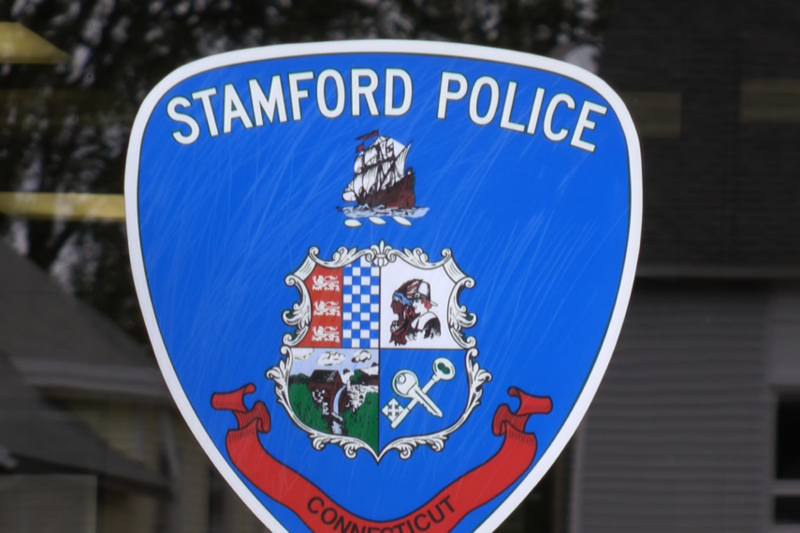 The department plans on significantly expanding forensics capabilities as well as implementing advanced tactical training to ensure that both visitors and Stamford residents continue to feel safe and secure in their neighborhoods and schools. Some examples of the specialty units that contribute to our excellent patrol operations include the Criminal Investigations Unit, the Narcotics and Organized Crime Unit (NOC), the Special Victims Unit (SVU), the Internet Crimes Against Children Task Force (ICAC), the Collision Analysis and Reconstruction Squad (CARS), the Canine Unit, the Motorcycle Unit, the Harbor Patrol Unit, the Neighborhood Impact Unit, and the Traffic Enforcement Unit. The department also sponsors a Youth Mentoring program which includes, summer camps, basketball leagues, and a female Juvenile Police Commission. These all operate and are designed to strengthen and reinforce positive police/youth relationships. Our SVU is the first of its kind in the region and was formed to investigate crimes of domestic violence, elder abuse, crimes against people with diminished capacity, intimate stalking and harassment and cohabitating sexual assault investigations. The unit partners with state, and local agencies as well as several social service providers. The Internet Crimes against Children Task Force (ICAC) is the lead law enforcement agency in our Regional Task Force which is comprised of surrounding jurisdictions and the Connecticut State’s Attorney Office. Our investigators utilize advanced forensics capabilities to locate, arrest, and prosecute child sexual predators. Our Task Force has taken the lead in utilizing forensics tools to address the growing problems of child exploitation via the internet. The Collision Analysis and Reconstruction Squad (CARS) are responsible for investigating fatal or serious accidents that may result in a fatality. All investigators in the unit have received extensive advanced training and are experts in the field of motor vehicle accident reconstruction. The investigators also conduct periodic checkpoints such as Click-It-Or-Ticket seatbelt enforcement and Operating Under the Influence check points. The Canine Unit consisting of five officers and five highly trained dogs. The unit significantly improved the department’s capacity to conduct narcotic searches, assisting in crowd control, locating missing persons, and ammunition/explosion detection. Our Motorcycle Unit operates year round. The unit is responsible for traffic enforcement which includes laser speed enforcement, traffic control signals and stop sign violations, and most importantly, monitoring school bus violations to help protect our children. Our Harbor Unit operates year round and consists of three vessels including a Rock Salt 28 foot Police Special, an aluminum hulled patrol boat. The unit has many responsibilities including search and rescue operations, enforcing laws pertinent to the water, conducting criminal law enforcement on the water and assisting local, state, and federal agencies in homeland security operations along our coastline. Members of the police department have gone to public and private schools conducting security site surveys and identified trouble areas in regards to a secure school environment. They then presented action plan recommendations to school administrators and school faculty. In addition to the aforementioned specialty units, the patrol, the investigative and narcotics units provide outstanding protection for the citizens and visitors alike in Stamford on a daily basis. The Stamford Police Department has officers who work with or who are active members of the FBI Task Force, DEA, U.S. Customs & Homeland Security, ICE, ATF, and the United States Marshall’s Office. 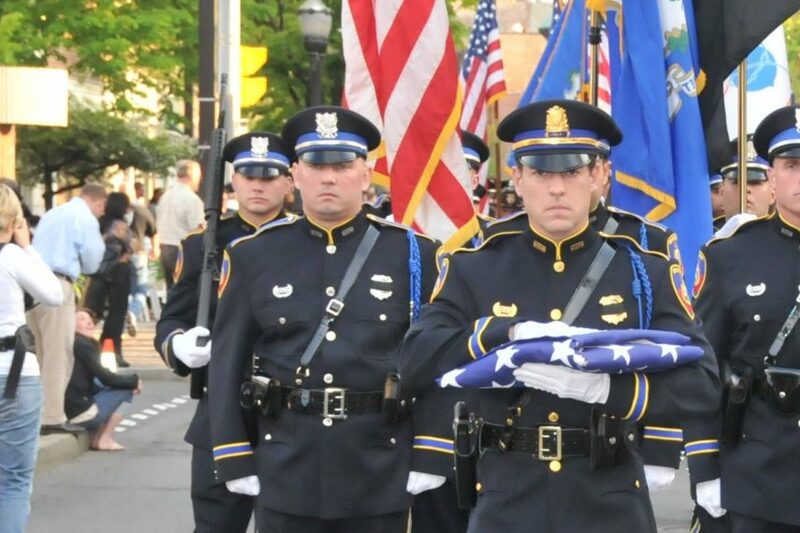 Through diligence and hard work, the members of the Stamford Police Department are committed to providing a safe and secure environment for visitors and residents of Stamford.